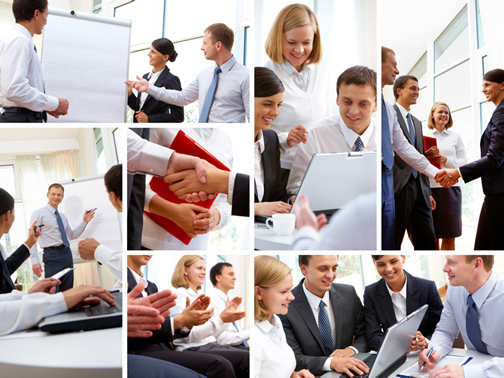 In today's fast paced generation, ways of doing business and interacting is fast evolving. Content is not the king anymore. It's not so much about what you say but how you say it that matters. A critical part of Executive Presence is being articulate and expressive in a business environment. Keeping appropriateness and impact in mind, we have designed Communication Modules to help you achieve success and break barriers in communication.